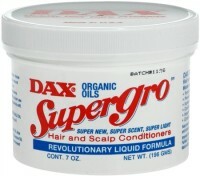 Directions Rub into scalp daily. 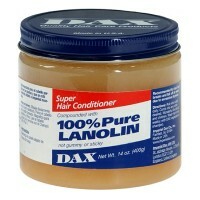 Comb into any style desired. 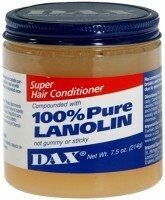 Wonderful for adults and children. 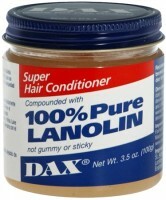 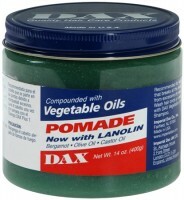 Wash hair once weekly with DAX vegetable oil shampoo. Uses Recommended for hair that breaks and falls off at ends due to excessive dryness. 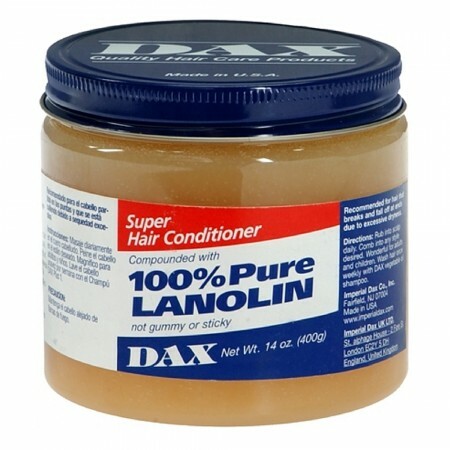 Excellent for use on growing hair.